GeoStream UK recently ran a webinar entitled ‘Combined Use of Mechanical & Chemical Treatments’ in conjunction with Carus Europe. The interactive session, which took place Friday 11th May, was led by GeoStream UK’s managing director, James Cartwright, and technical director, Dr Chris Evans. 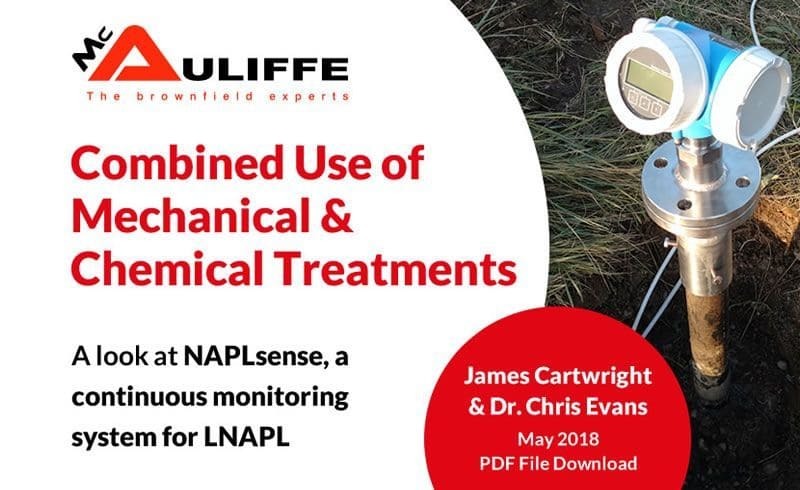 James showcased our latest innovation for continuous monitoring and measurement of oil on groundwater – NAPLsense. Chris discussed our in-house bench-scale treatability services, which we can provide for a range of process-based remediation techniques, and provided key information on our chemical injection capabilities. To be added to our mailing list for our upcoming webinars, please email info@remediation.com.